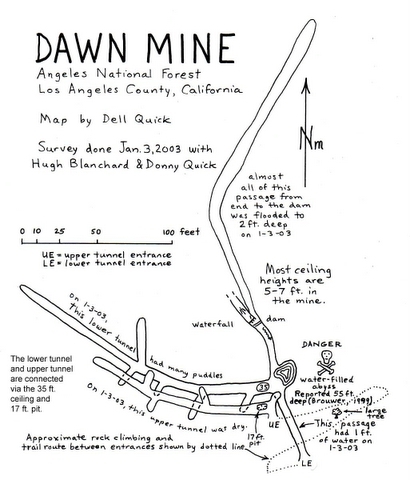 The Dawn Mine is not the biggest or most interesting mine in Los Angeles County but judging by the number of people that view its lower entrance it is probably the most popular. 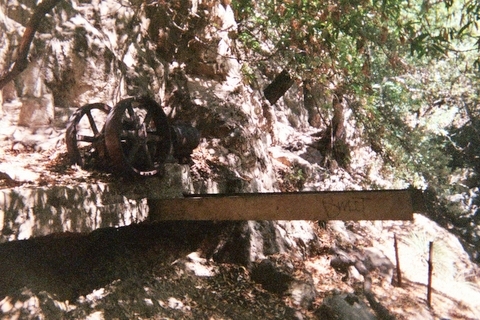 This is due to its well-known location in scenic nearby Millard Canyon just north of Altadena. 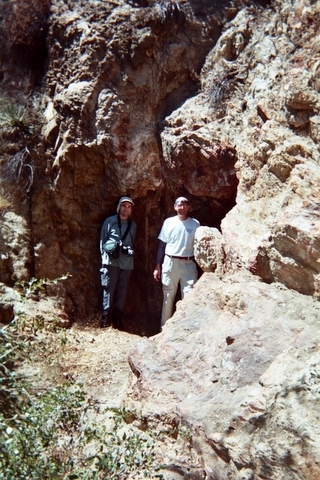 It is the destination in a number of Sierra Club hikes and directions to reach it are contained in various trail guides. As a result hundred of hikers annually view the entrance of its lower tunnel although relatively few actually enter because of the water which covers much of its floor and fewer still are even aware of its upper tunnel. 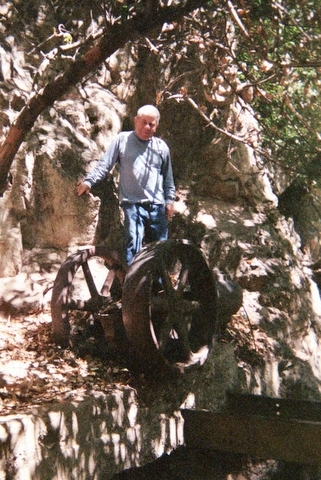 The mine was worked off and on for gold under several owners from 1895 to the early 1950’s and consists of two levels with access to the upper level requiring some third class climbing. The lower level is the longest with 680 feet of passage. In some areas the water is knee deep with even a small waterfall. About 50 feet in is a water-filled pit 80 feet deep. The upper level has 195 feet of passage and is dry. 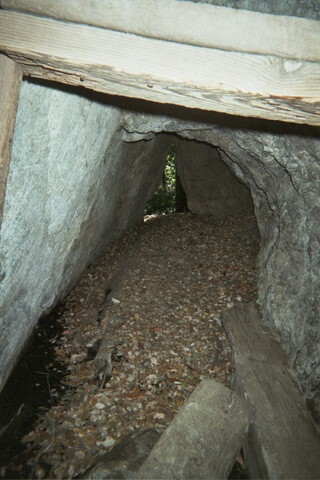 Just inside the entrance is a 17-foot pit which leads to the lower tunnel. 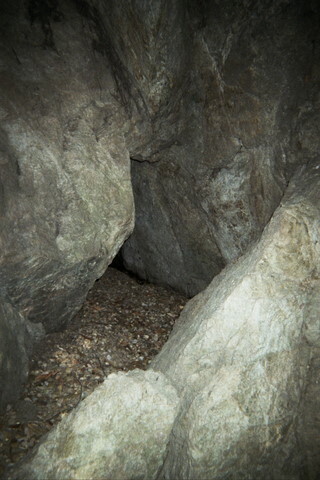 There was formerly an annex to the mine about 300 yards to the east across the stream adjacent to the Tom Sloan trail. This was blasted shut by the Forest Service about 20 years ago. Debris from the blasted rocks now marks its site.